Body glitter, hair crimpers, and witch hazel for acne. 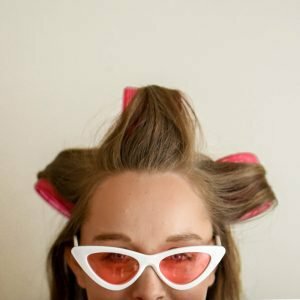 If you grew up in the ’90s, these are just a few of the beloved beauty staples that filled your medicine cabinet. There are some products, however, that don’t pile on the nostalgia: Take toners for instance. Designed to be used after washing, they often stung upon application due to their high level of alcohol. Eventually, these astringents fell out of style in the skincare world because of their overly harsh formulations. 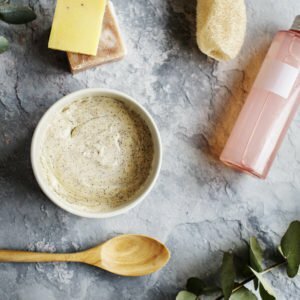 While it’s generally safe for all skin types, it may be more effective if you’re on the oily side. 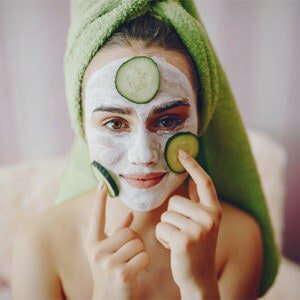 “The tannins and alcohol content of the toners and astringents that it’s added to might be too drying for those with sensitive or dry skin,” says Dr Bank. 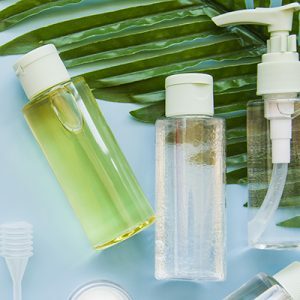 To ensure you don’t dehydrate skin, look for formulas that are alcohol-free or have nourishing ingredients such as aloe vera. “It’s best used in the form of a toner or cleanser,” advises Dr Bank. Just like OG toners, the best way to apply witch hazel is with a cotton pad, so sweep it all over your dry face after cleansing and before the rest of your skincare routine. Beyond reducing oil build-up, witch hazel calms and soothes irritated skin. 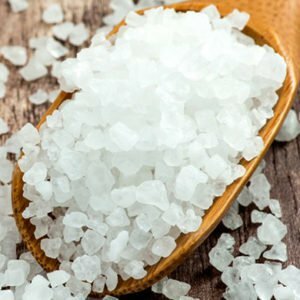 This makes it an effective way to combat body breakouts as well, so rub it on bacne, buttne, or any other pimples popping up in weird places. However, if your skin tends to dry out quickly (read: flakes for days), try using it as a spot treatment instead. Witch hazel has been touted as a healing plant for centuries—even Native Americans and early English settlers to the US used it to soothe minor cuts, abrasions, and sores. They weren’t wrong in their thinking since according to Dr Bank, it can be used today to treat bug bites, sunburns, and haemorrhoids. One thing it won’t help out with? Pre-existing acne scars. Despite its breakout-fighting powers, any permanent indentations or textural changes due to persistent zits needs to be addressed with your derm—not your bottle of witch hazel. ANíM Naturals toner is also 100% alcohol free, making it suitable for all skin types, including those with very sensitive skin.